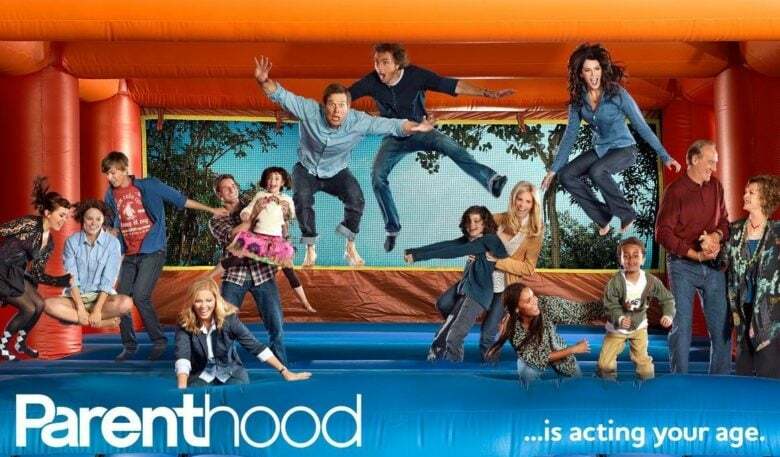 The guy that created Parenthood is joining Apple's TV team. Apple may have found the perfect TV executive to help it produce a bevy of squeaky-clean TV shows for its upcoming streaming service. Jason Katims, who created Parenthood and produced Friday Night Lights inked a multi-year deal with Apple will have the award-winning TV veteran develop and produce a number of shows for Apple. Some of the biggest names in Hollywood have struck deals with Apple over the last 18 months. The iPhone-maker has over a dozen TV shows in development as well as its first film, starring Bill Murray and created by Sofia Coppola. Katims has been working with Universal TV for more than a dozen years. Under his production company True Jack Prods, Katim has created five TV series, About a Boy, Rise, Pure Genius, The Path the upcoming show Away at Netflix. True Jack Prods is also creating a pilot for a drama TV show called Sisters that has been ordered for a pilot by Fox. Apple will have to wait until this summer before Katims joins its team. He’ll be reunited with Michelle Lee who served as head of television at Universal TV before joining Apple last year.